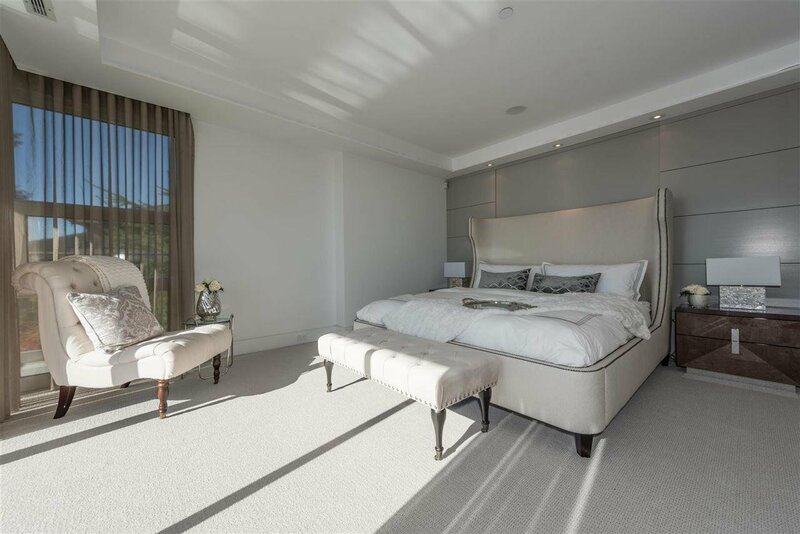 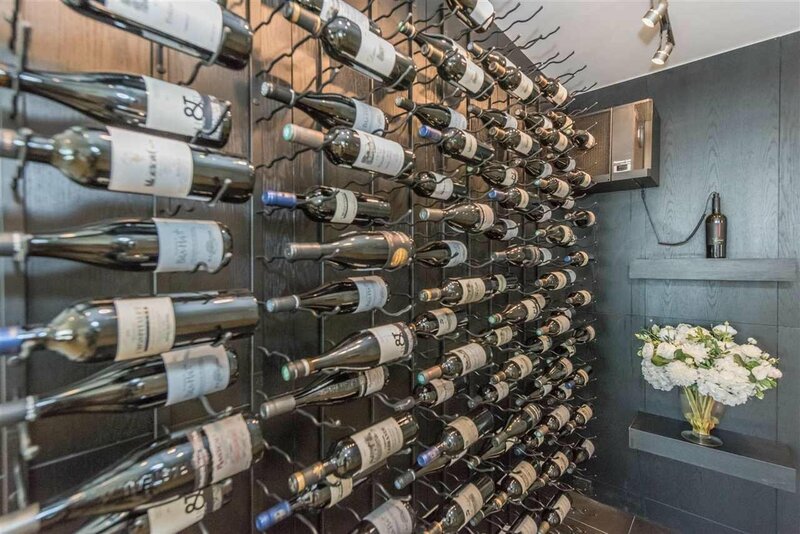 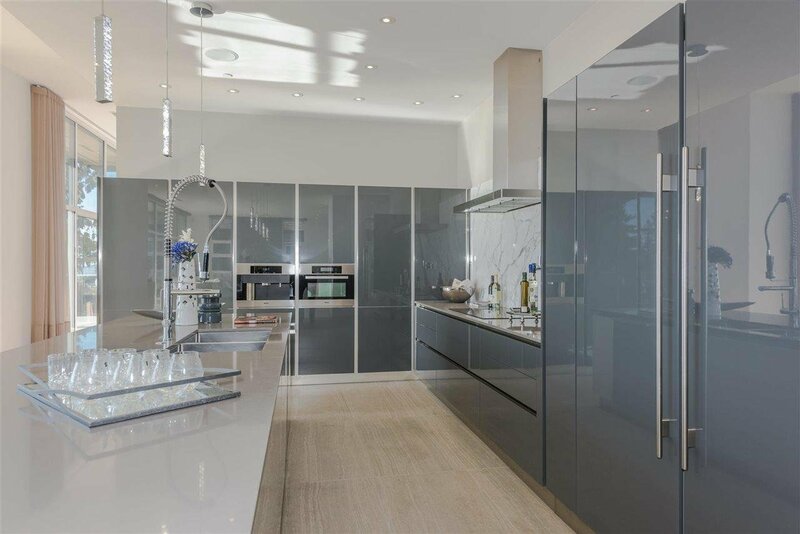 This absolutely stunning contemporary custom designed residence in the most prestigious area of Whitby Estates. 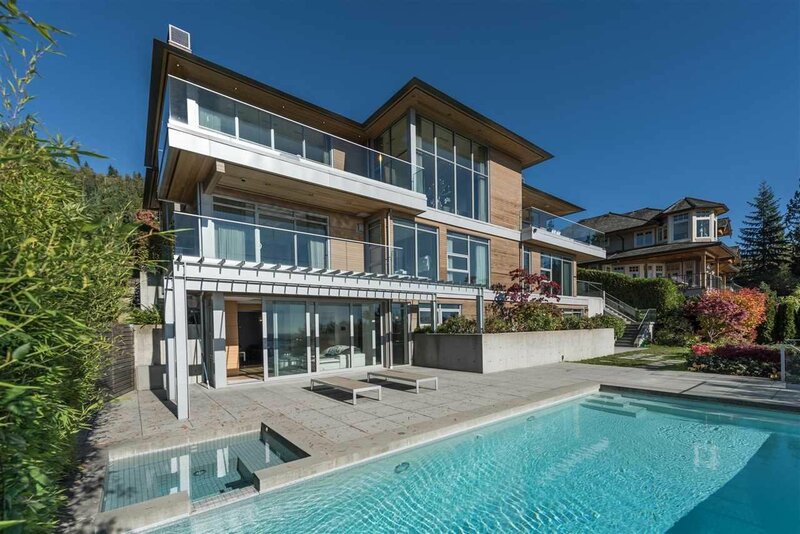 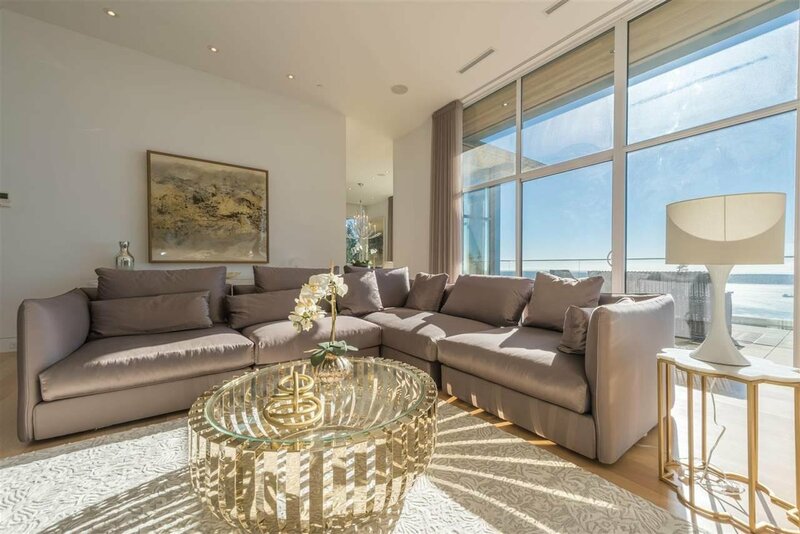 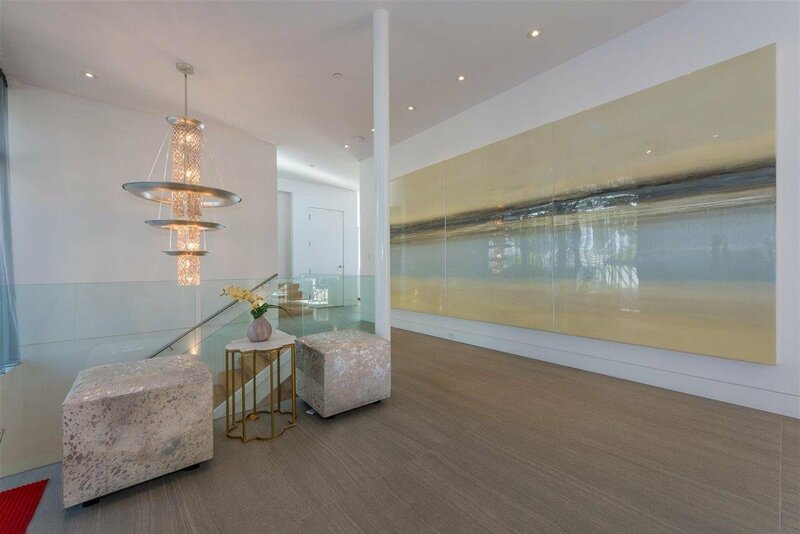 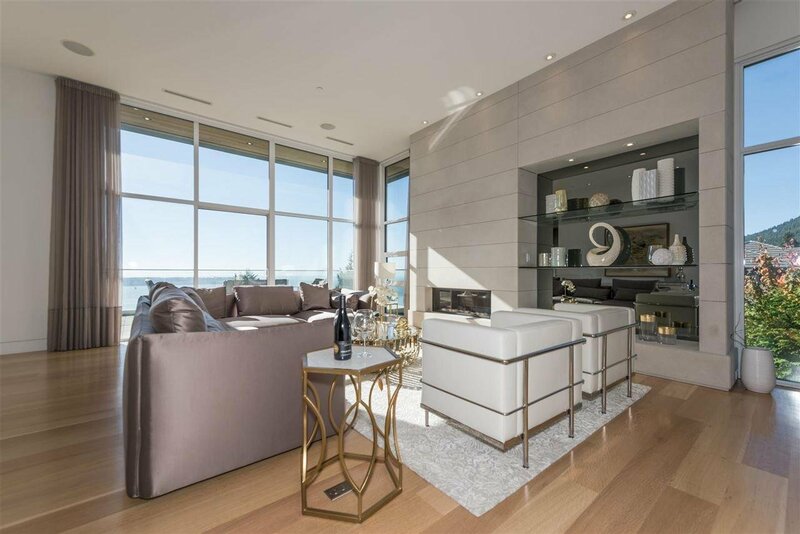 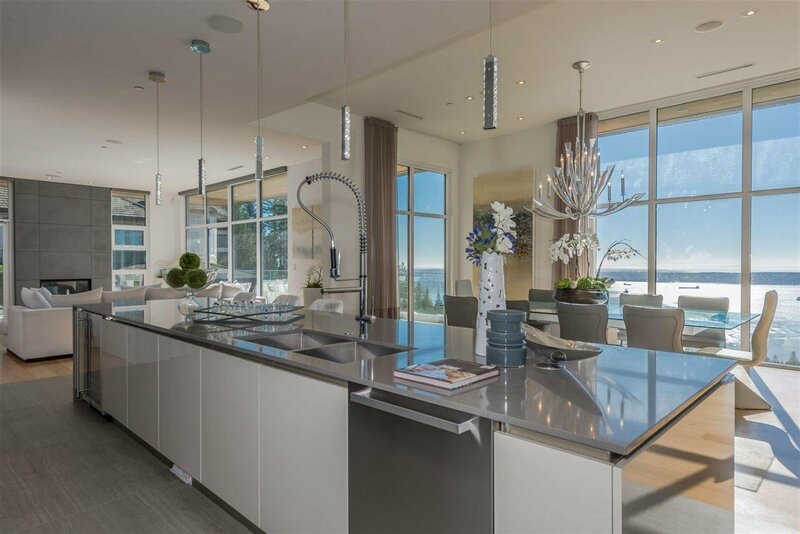 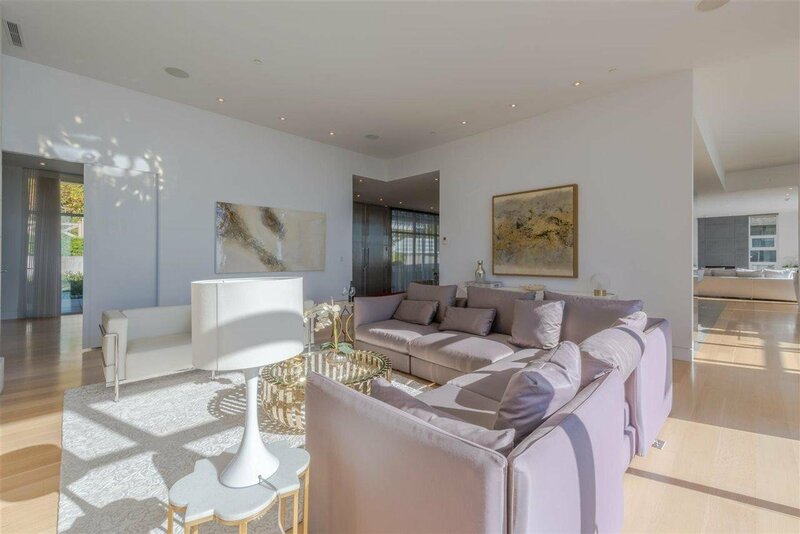 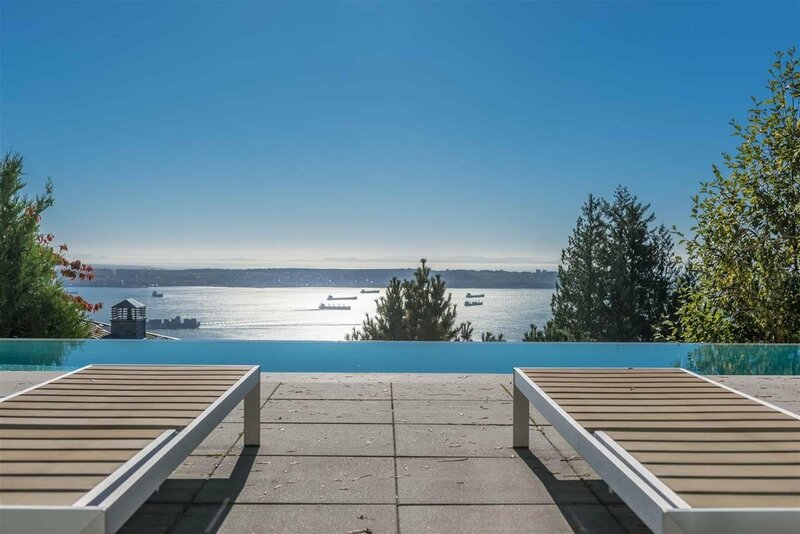 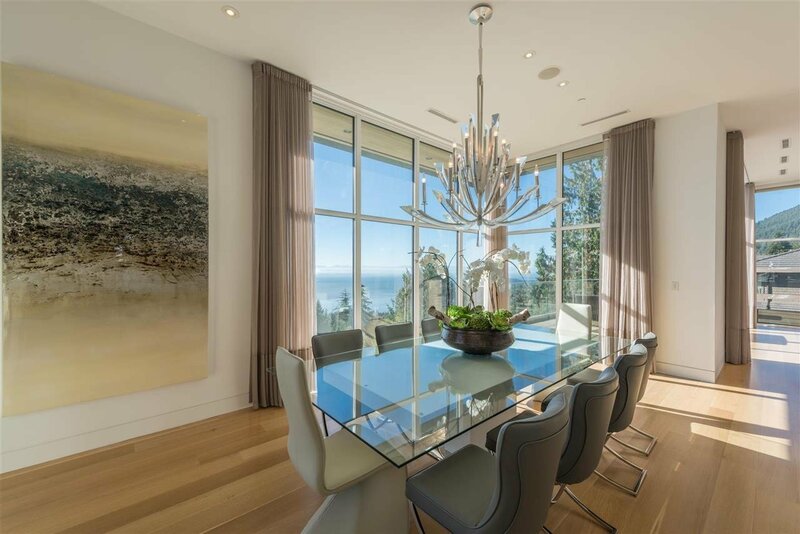 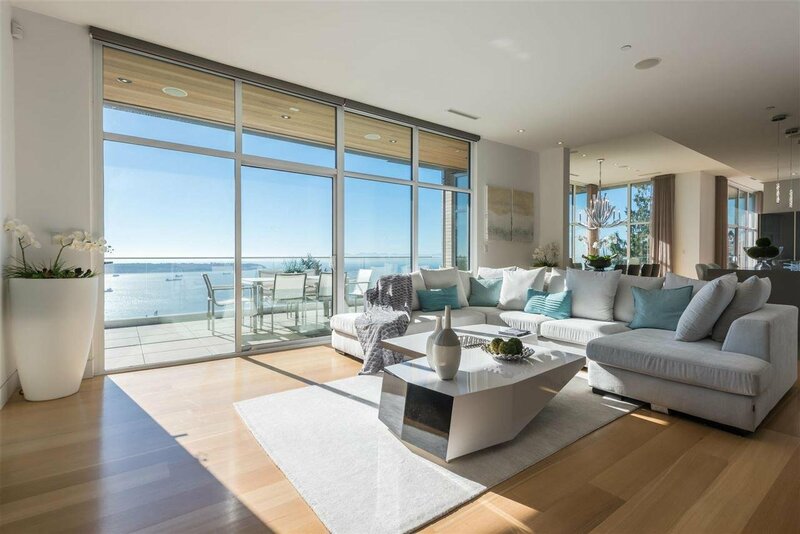 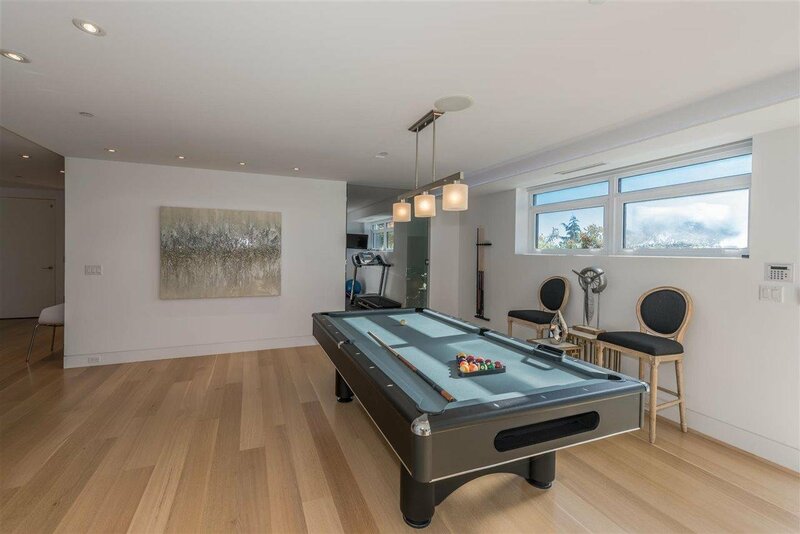 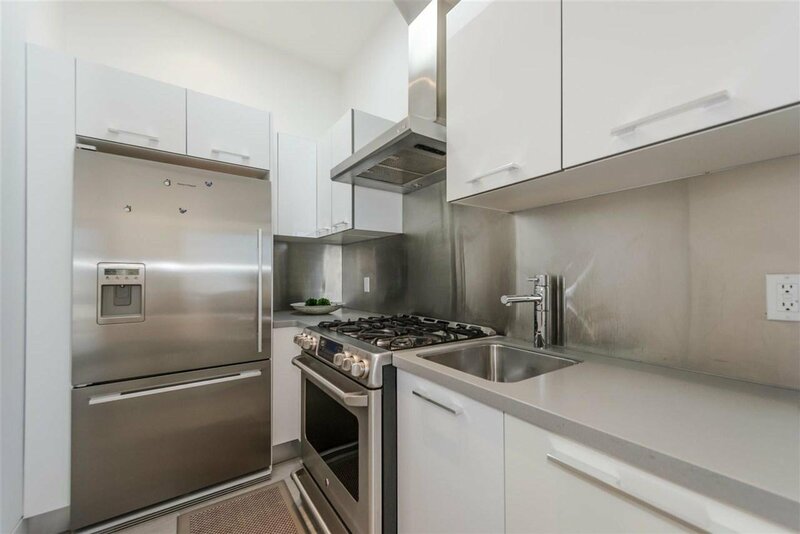 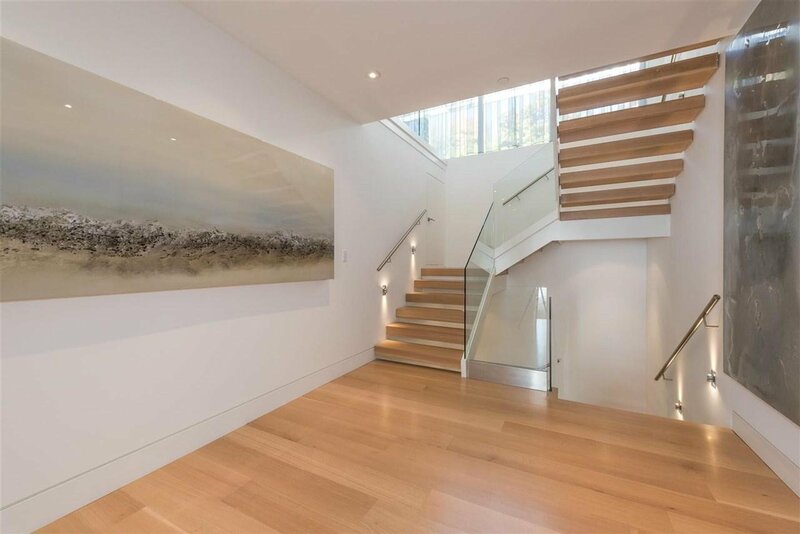 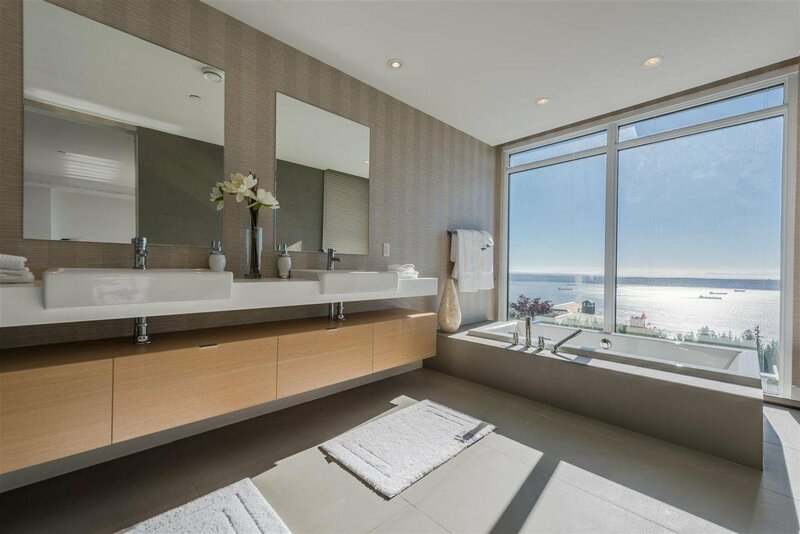 Spectacular unobstructed ocean views from all three concrete levels. 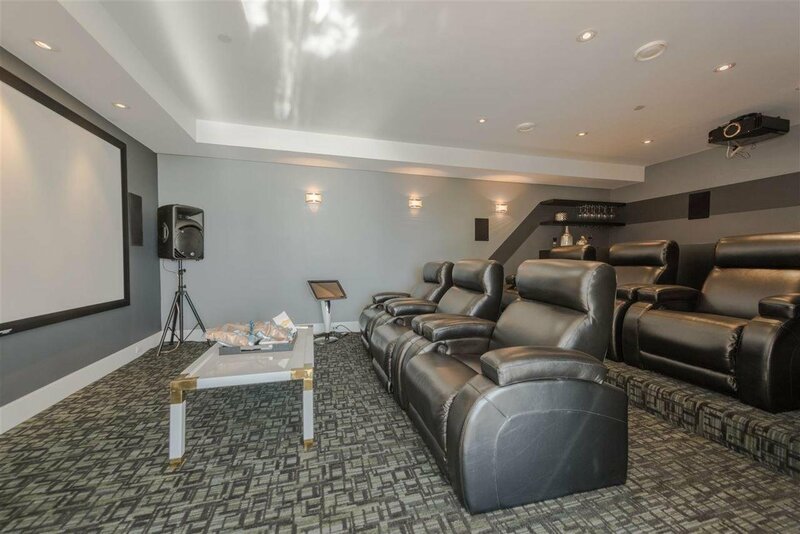 Over 7,000 sq.ft home on a 15,000 sq.ft lot, this one of a kind masterpiece boasts cutting edge design, creating a wonderful family home offering exceptional dramatic indoor outdoor lifestyle: 5 bedrooms 6 bathrooms, open concept feature high ceilings and floor to ceiling windows and sliding doors, infinity swimming pool and so much more……The residents of 2526 Chippendale Road has redefined luxury West Coast family. 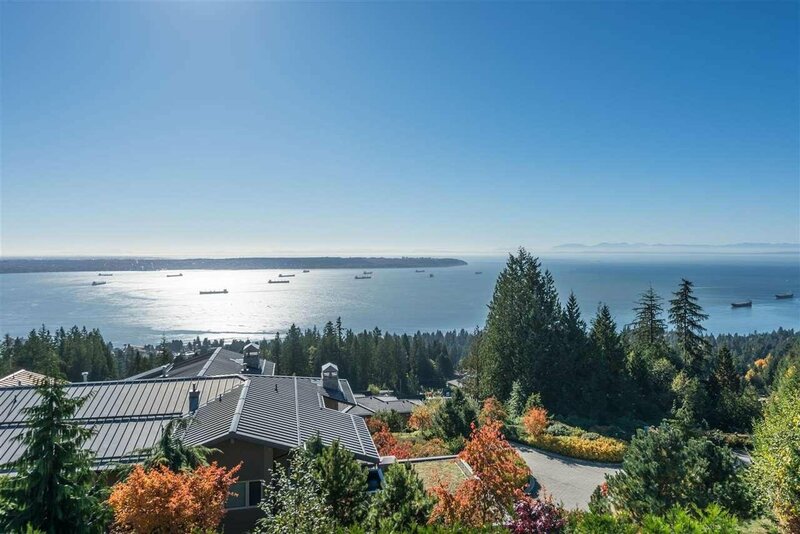 Open house on Sun 2-4pm, April 14th.